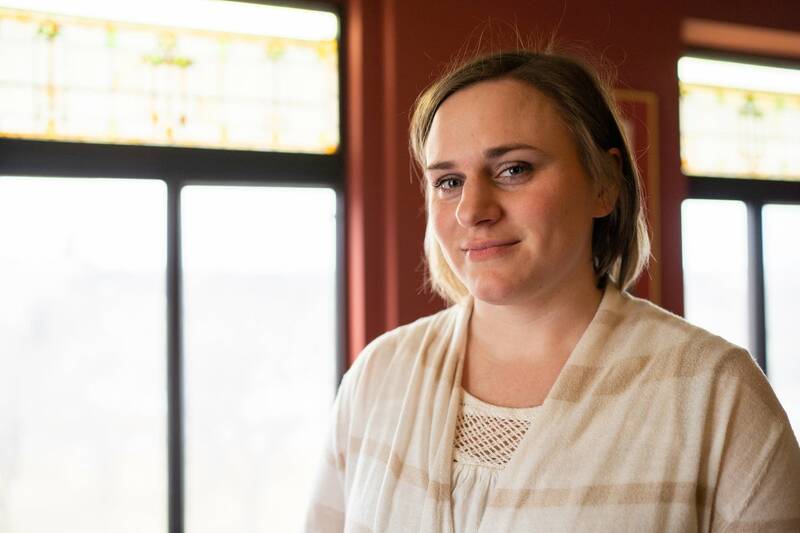 Lindsay Johnson needed just one more class to earn her doctorate in psychology, a degree that would have let her open her own clinic and start helping meet the growing need for mental health services in Minnesota. Then her school shut down. 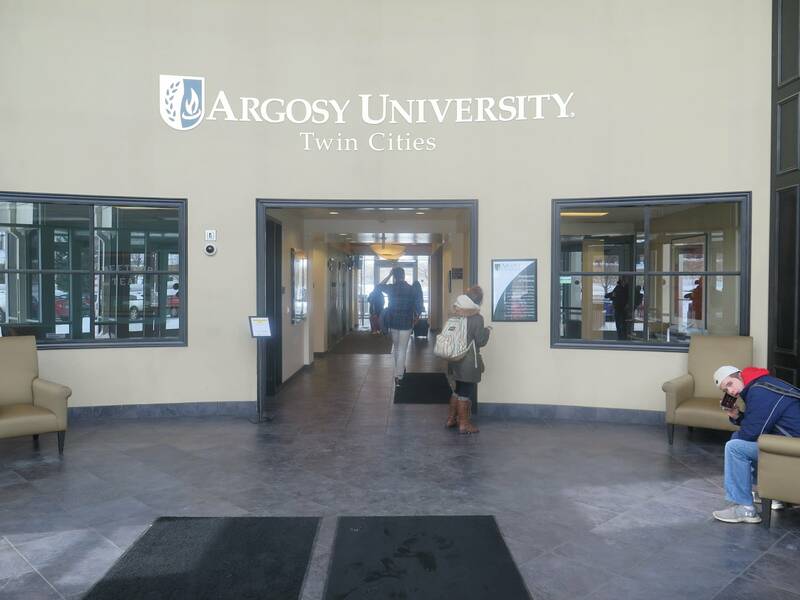 Argosy University, a national for-profit college with a big campus in Eagan, Minn., suddenly closed last month, throwing the dreams of Johnson and other students into chaos. Argosy had carved out a specialty in mental health care. 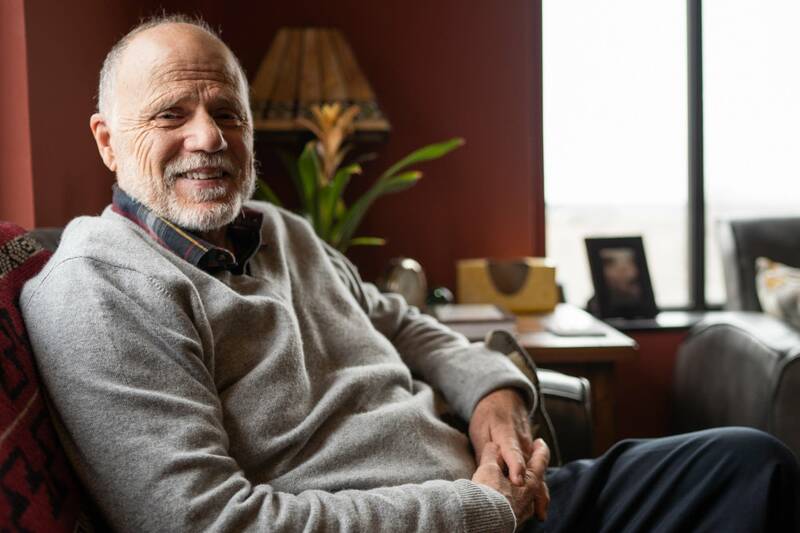 It once trained about a fifth of the Twin Cities' licensed psychologists, by one former dean's estimate. Its closing has left students stranded and local mental health leaders worried about how to meet the state's already widening demand for psychologists. The shortage will affect private practices as well as some of the state's biggest health providers, said Susan McPherson, president of the Minnesota Psychological Association. "If you look at the larger systems like Fairview and HealthPartners, there will be a shortage of doctoral-level practitioners who will be able to provide a full range of services such as assessment and therapy," she added. The problems are complicated by the fact that credits don't transfer easily. A few private universities in Minnesota have said they'd take Argosy transfer students, but they'd accept so few credits it'd be like starting over for some students. During an interview last week, Johnson said she'd found a school willing to accept all her Argosy credits, but it was in Chicago, which wouldn't work for her. "I'm a single mom," she said in the kitchen of her parents' house in Champlin, Minn., where she's been living along with her brother and her 6-year-old daughter. "I wouldn't be able to either relocate to Chicago, or to even make that commute like weekly would just be crazy." Shortly after that interview, she got good news. The Chicago School of Professional Psychology said it would let her finish her degree work online. Johnson had plans already to move to central Minnesota to open a clinic with a fellow Argosy student. "We actually wanted to move up to her cabin — kind of Brainerd-Baxter area — and actually run our own clinic up there," she said. "While there's still need for mental health in the cities, if you go to more rural populations, there's a real big need out there." Argosy's closure will also hurt existing clinicians who depended on psychology interns to help fill needed roles. Gary Johnson, a psychologist in Minneapolis whose clinic specializes in hard-to-diagnose and hard-to-treat patients, said his clinic conducts 12 hours of testing on average on each patient. Doctoral students do those assessments, and over the years, many have come from Argosy, a situation Johnson called a win-win situation for students and clinics. "I didn't have to hire somebody that was doing psychological assessment training," he said, "and what the students got was training and supervision." The teaching that came with it was also one of his favorite parts of the job. This year, he had hired six Argosy students help with assessments, including Lindsay Johnson (no relation). He said he lost half of them the day Argosy shut down. Lindsay Johnson continues to help at Gary Johnson's clinic. The psychologist, though, wonders where Minnesota will find interns — and licensed psychologists — in the years to come. This reporting is part of Call to Mind, the MPR initiative to foster new conversations about mental health.